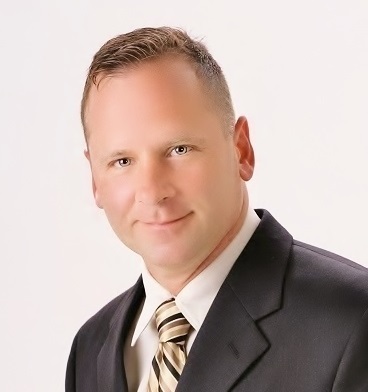 Realtor Tom Gilliam-Serving all of your Oakland County Michigan Real Estate needs. Live the good live in areas such as Farmington Hills, Novi, Northville, Canton and the entire Southeast Michigan area. When looking for a new home or selling your current home in the Oakland County Michigan area, I'm the realtor you can trust to get the best price possible and the best deal on your new home. Find out the current Oakland County Michigan home market trends. For all of your real estate questions, concerns and counseltation, feel free to contact me. "Tom Gilliam is a very personal Realtor, really listens to his clients and guides them through the process of selling a home, always in communication with us. We couldn't be happier.